Joe Biden gets his own ice cream flavor at Cornell's commencement. 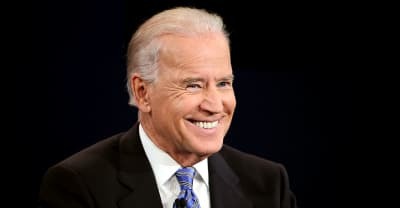 Joe Biden will speak at SXSW 2017 and unveil plans for his new cancer initiative. 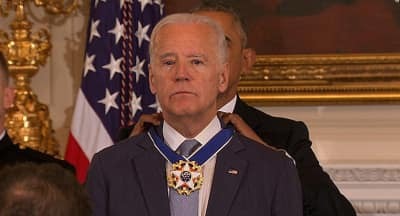 Watch Barack Obama present Joe Biden with the Presidential Medal of Freedom.